Serve the Tea and Pass the Finger Sandwiches!! It's The Wedding Party EXPO's Royal Wedding Ad Campaign on NBC! 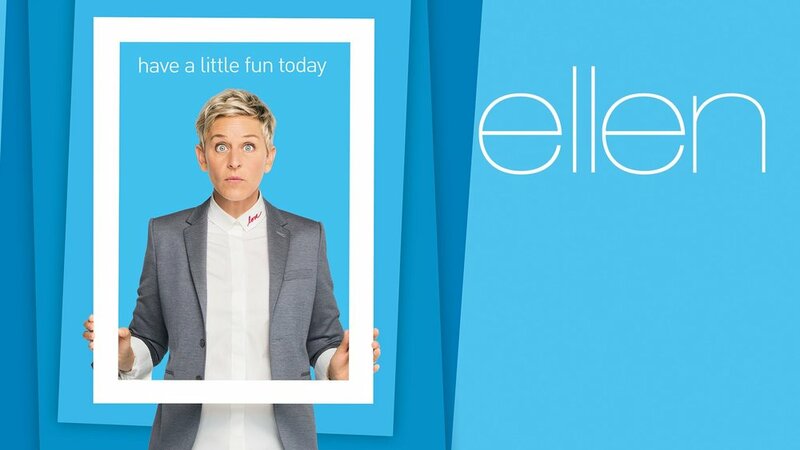 Watch for our TV ads promoting the May 20 Wedding Party EXPO during Meghan and Harry's Royal Wedding this weekend and during the lead up coverage on Ellen!! NBC will have great Royal Wedding coverage and lead up specials with their own special "exclusive vantage point" overlooking Windsor Castle!! We don't know about you but we're busy brewing tea and making little finger sandwiches [and champagne cocktails!!] to enjoy this fantastic and truly exciting spectacle of pomp and circumstance and pageantry! Thanks NBC for all you do for a small locally owned business like The Wedding Party EXPO! Cheerio!!! Get your Royal Wedding Meghan & Harry swag now! 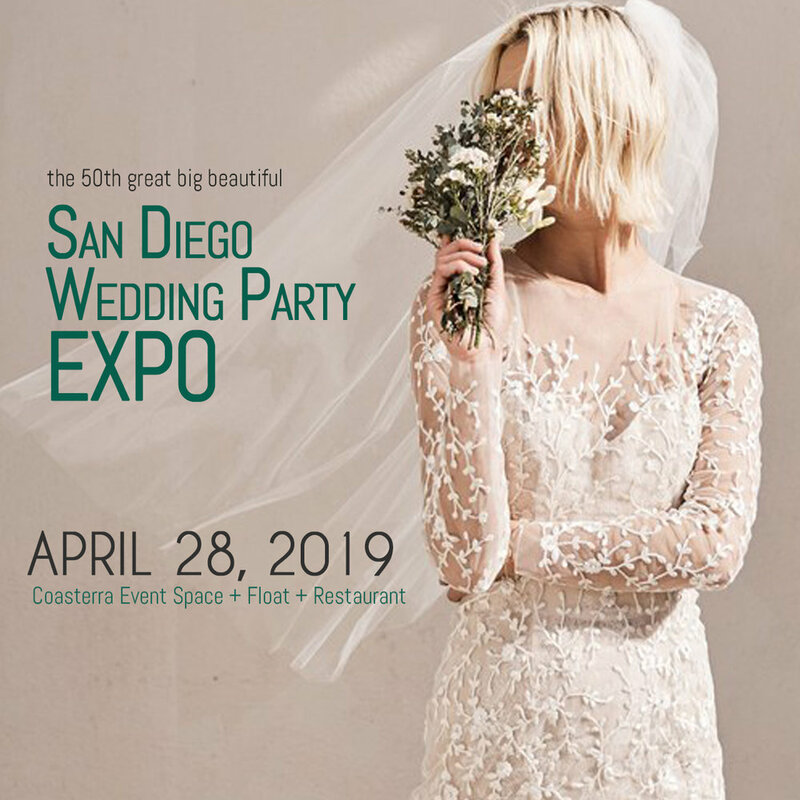 See you this Sunday at the Wedding Party EXPO at The Centre Escondido! If Meghan and Harry's wedding has given you Anglo fever come meet San Diego's very own transplanted Brit, Elite British DJ at this Sunday's show! DJ Mick Scrivener adds that certain extra something to any wedding with his posh British accent and real dance floor tunes know how!